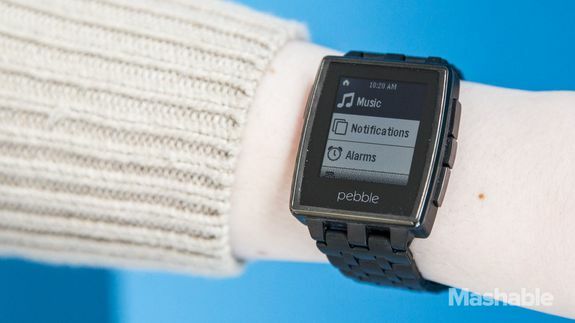 Pebble Smartwatch Finally Gets Volume Controls - trendistic.com: ever tried. ever failed. no matter. try again. fail again. fail better. “It’s been a long time since we first demoed volume control in the Pebble Music app back in the day, so we’re really glad to be bringing this feature onboard,” the company wrote in a blog post.